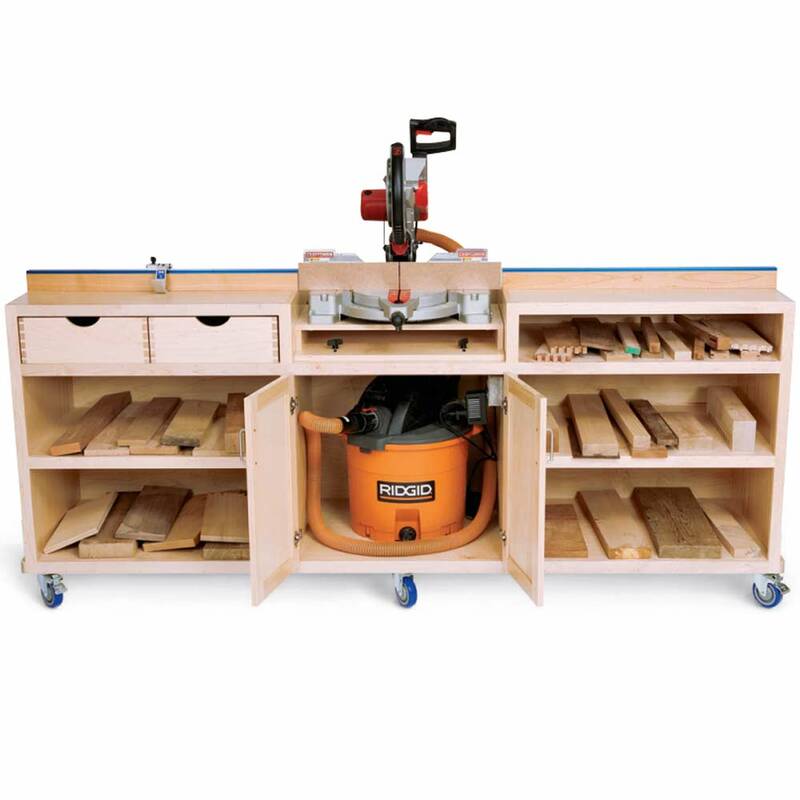 We called this project the Ultimate Miter Saw Station because it features everything you can ask for in a saw stand. 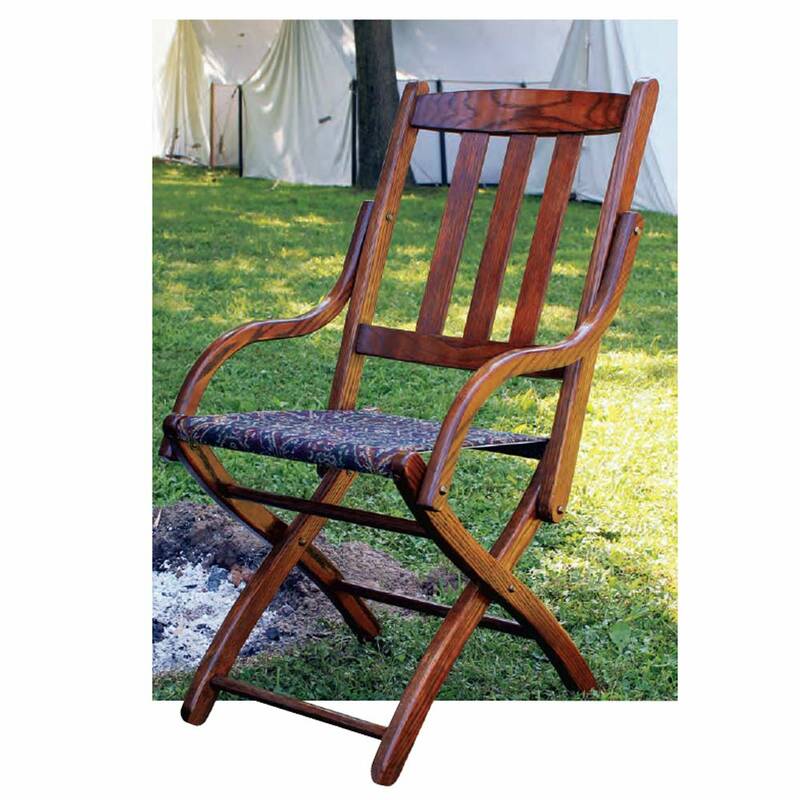 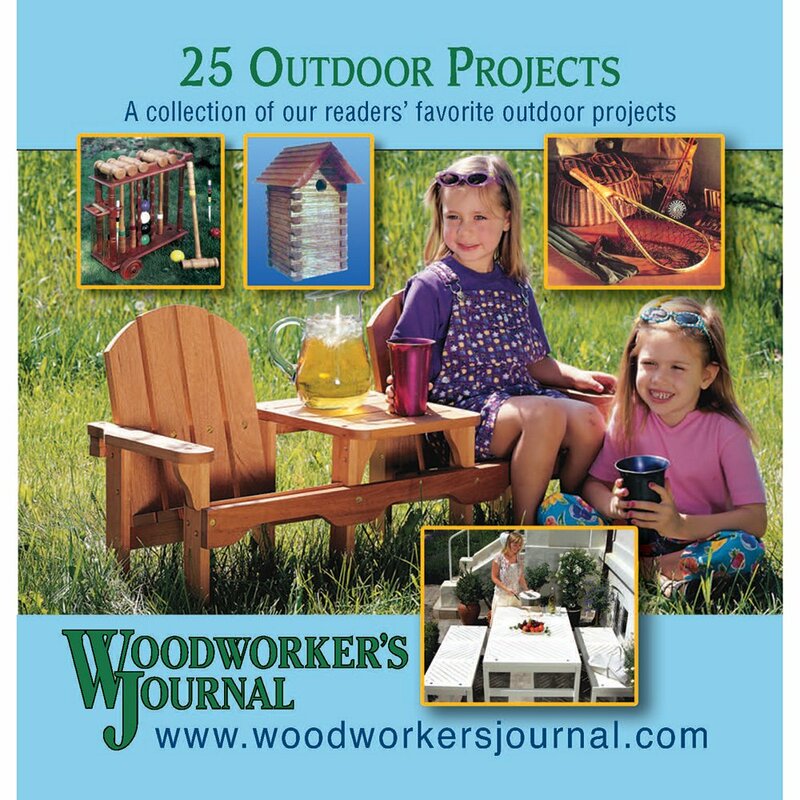 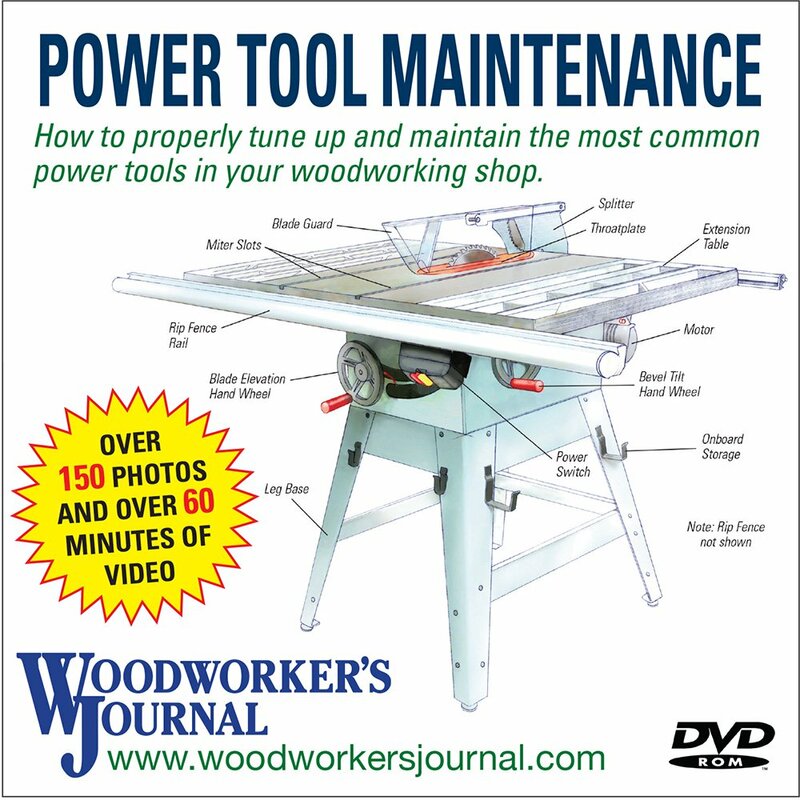 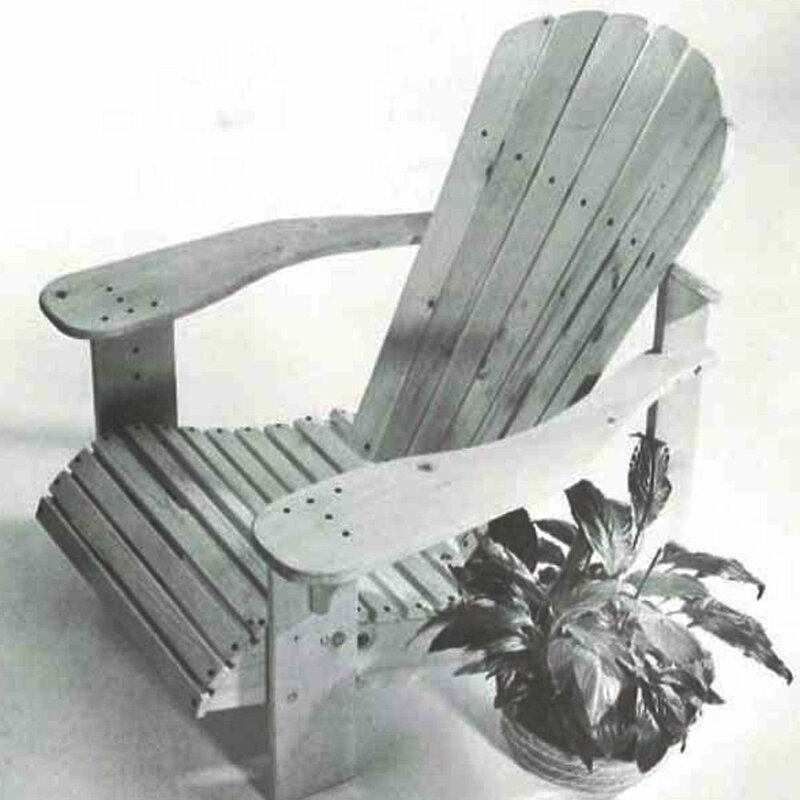 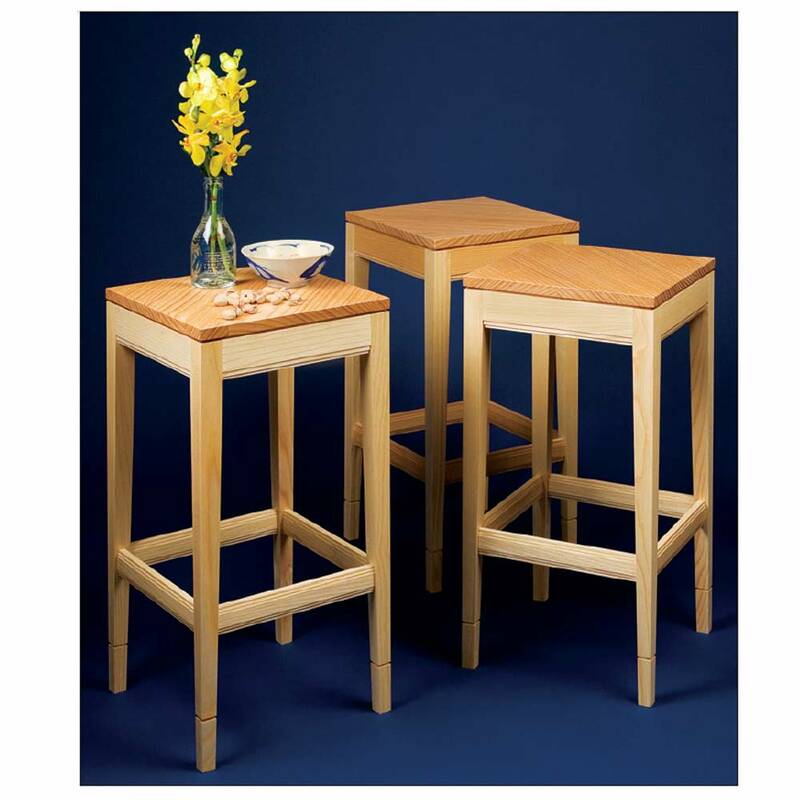 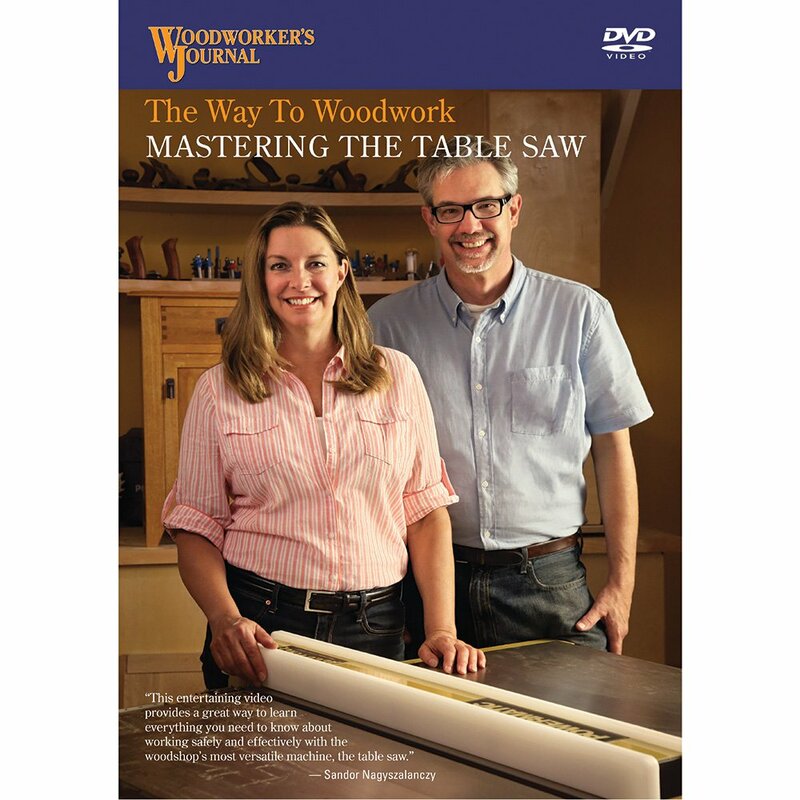 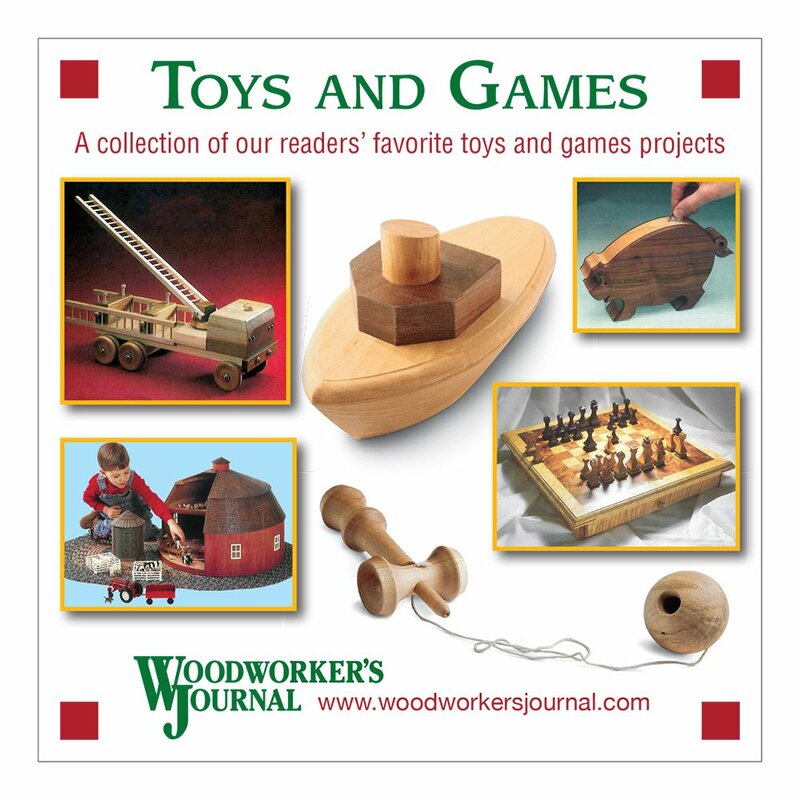 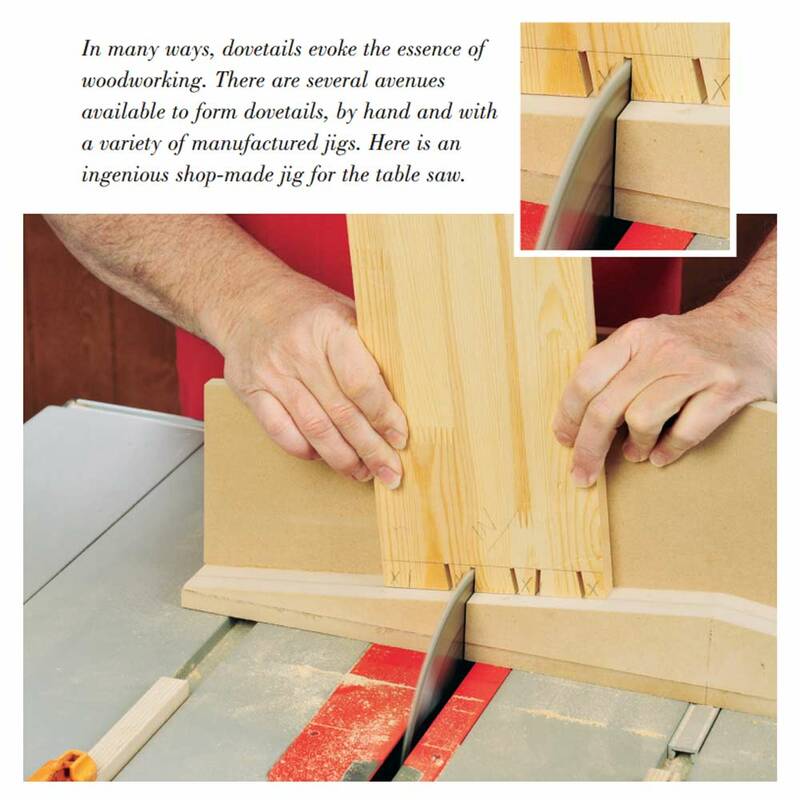 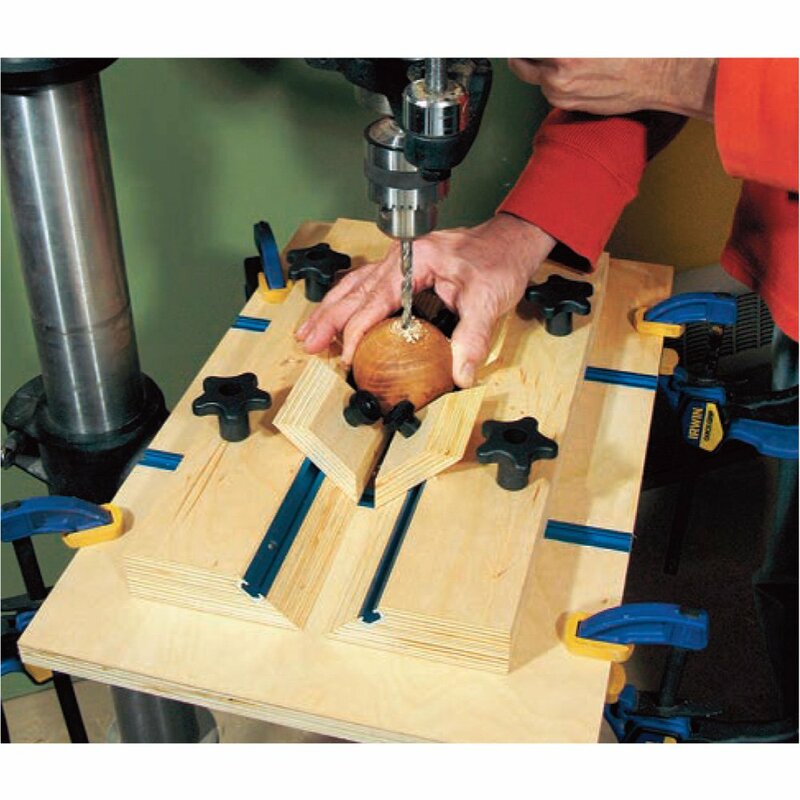 It was originally featured in the June 2010 issue of Woodworker’s Journal magazine. 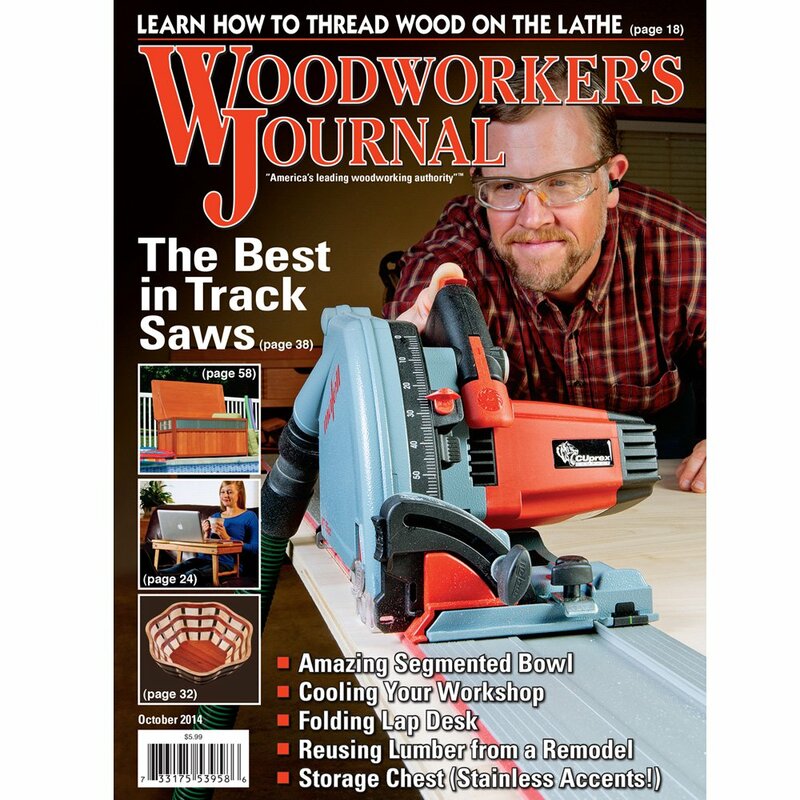 Due to the enormous amount of interest in this project, we have made the Ultimate Miter Saw Stand (including the plans for the entire project and the optional Scrap Bins, as well as the Cutting List) available as a Downloadable Plan in our online store. 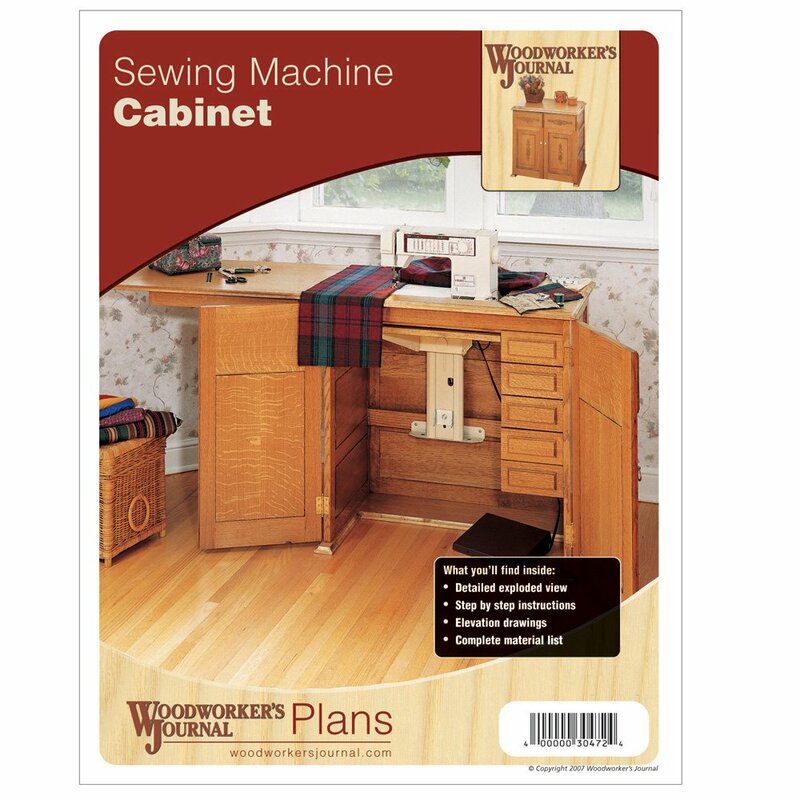 Click here to purchase and receive the plan immediately!